Winnipeg, Manitoba – Ukrainian Canadian Congress President Paul Grod is pleased to announce the appointment of Taras Zalusky as the new Executive Director of the Ukrainian Canadian Congress. Taras will be responsible for the overall leadership and management of the Congress’ operations including the implementation of the strategic plan, recommending policy direction to achieve the goals and further the mission of the organization, and supporting its programming, events, and educational programs. He will also be responsible for establishing a full-time UCC office in Ottawa and managing the UCC head office in Winnipeg. With over twenty years of experience working in business and government at the most senior levels, Taras brings to UCC significant experience and expertise at working in the development and communication of public policy. Since 2006, he has been President of Trident International Business Solutions Inc., an international public policy and human resources consultancy. He previously served as Chief of Staff and as a Senior Advisor to federal Cabinet Ministers in several departments including the Canadian International Development Agency, Human Resources Canada, Treasury Board and the Privy Council Office. Taras has a long record of involvement within and on behalf of the Ukrainian Canadian community here in Canada and in Ukraine. He was Senior Deputy Chief of Mission to the 2004 and 2010 Canadian Election Monitoring Mission to Ukraine. He has also served on the executive and the boards of several organizations including the Canada-Ukraine Chamber of Commerce, the SUS Foundation, and the Ukrainian Orthodox Church in Ottawa. Taras is fluent in English, French and Ukrainian. He is married to Catherine Rudick and they live in Ottawa with their daughter Alena. 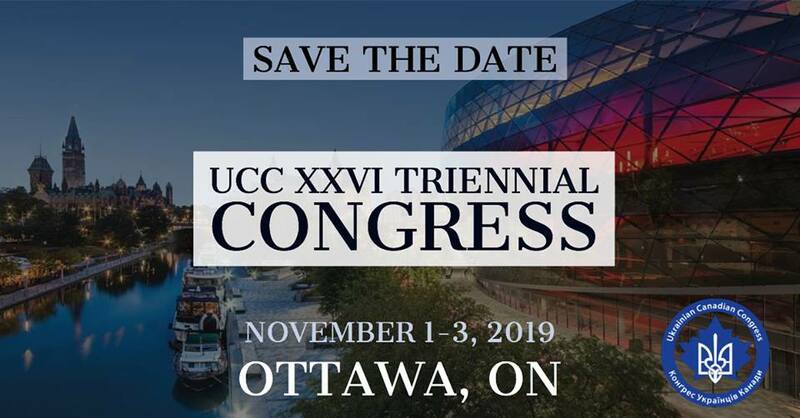 The Executive Director is the Chief Executive Officer of the Ukrainian Canadian Congress and reports to the President and Executive Committee of the UCC, and is responsible for the organization’s consistent achievement of its mission and financial objectives.